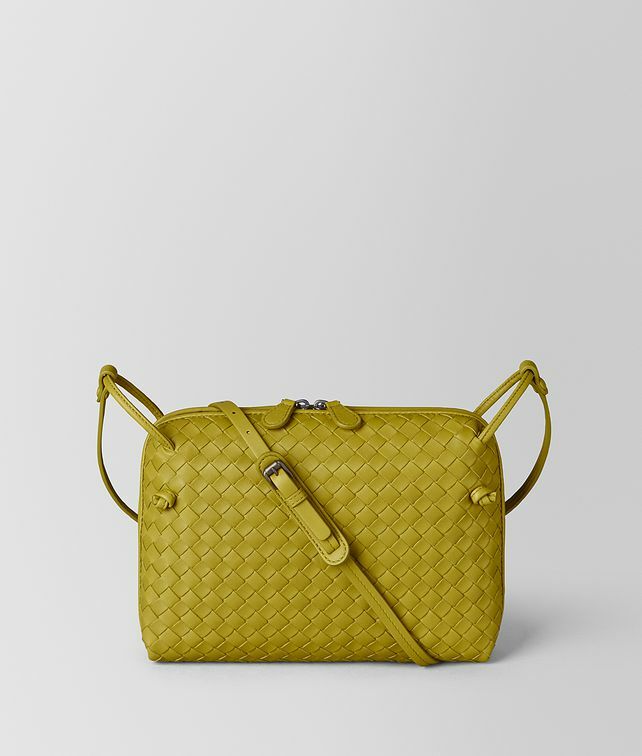 One of Bottega Veneta's signature shapes, this soft cross-body bag is crafted in handwoven nappa. The slender, adjustable strap is accented with tiny signature knot details, adding a unique finishing touch to the compact design. Closed with a double zip, it features a suede-lined interior and a zip pocket.